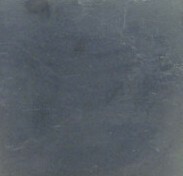 A traditional use of slate was the laboratory table top in chemistry labs. 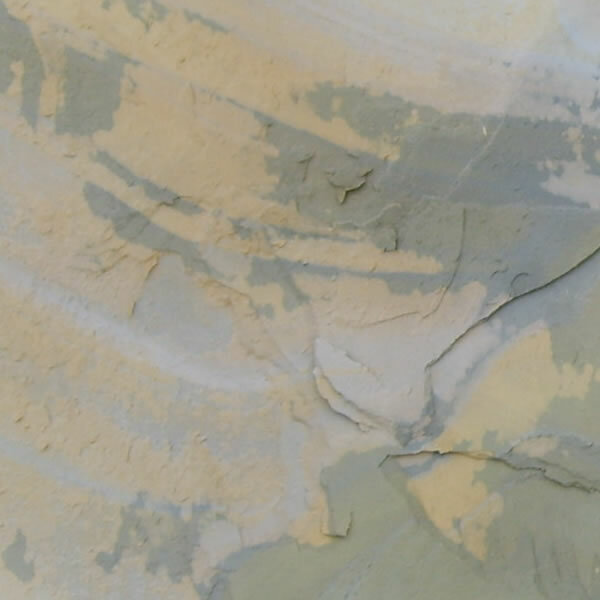 That application alone should serve as a great testimonial to the chemical resistance of the material. 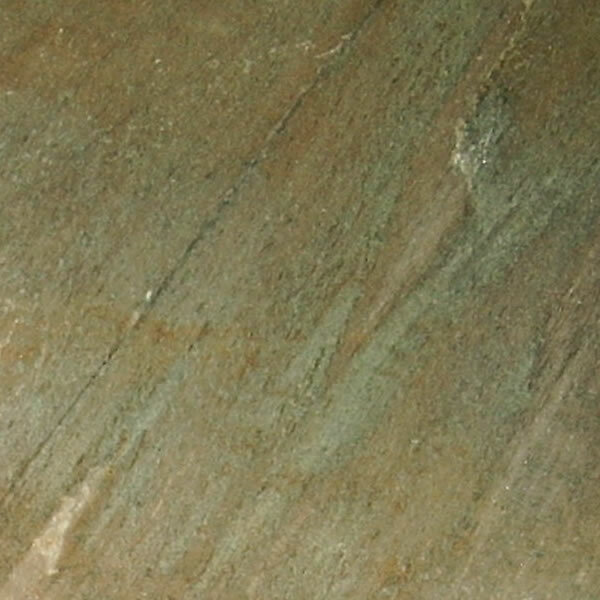 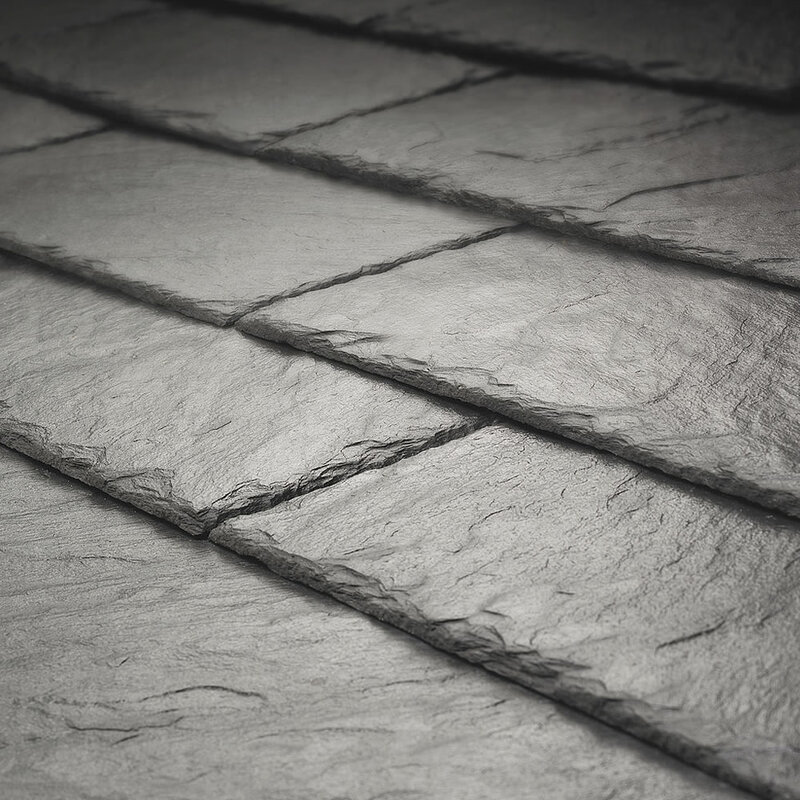 Being of the softer varieties of dimension stone types, slate is not known for particularly high abrasion or scratch resistance, yet it is used for flooring and countertop surfaces. 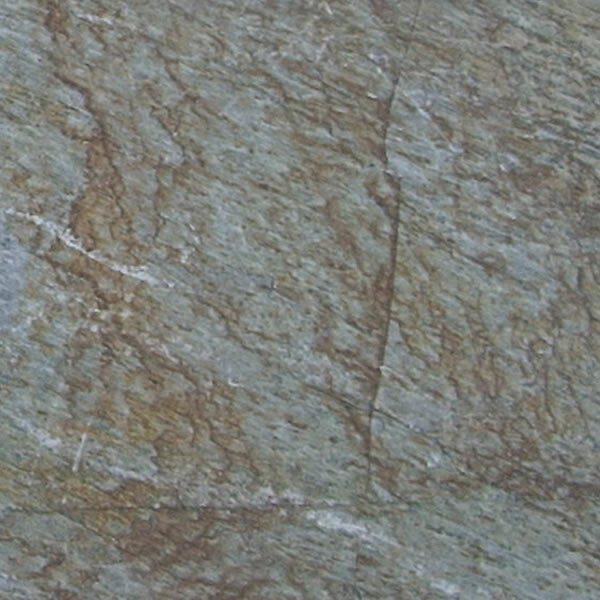 Shale is the parent rock. 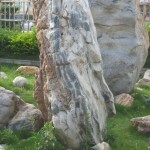 It is made up of clay minerals. 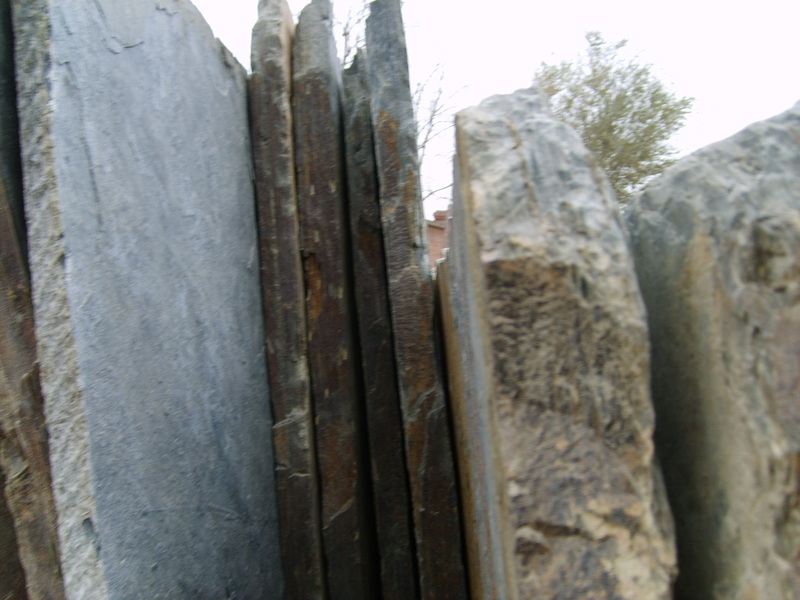 Shale can metamorphose into slate, phyllite, schist or gneiss depending on the degree of heat and pressure. 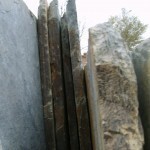 Slate is the least metamorphosed of this group. 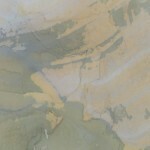 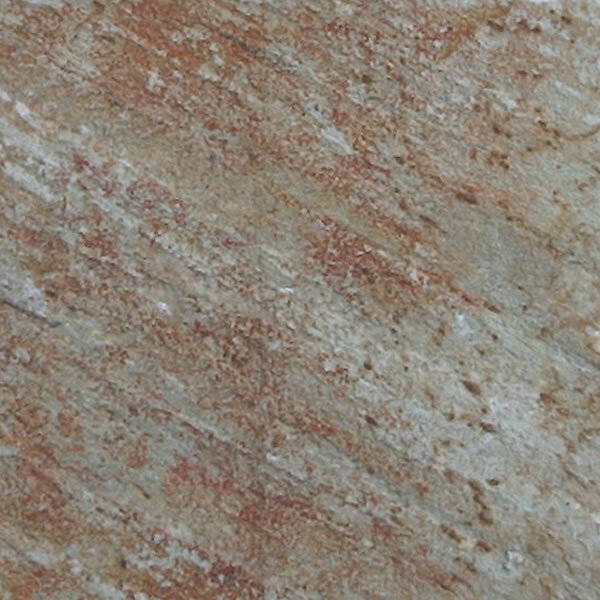 Meaning that it has been subjected to the least amount of heat and pressure (low-grade metamorphism). 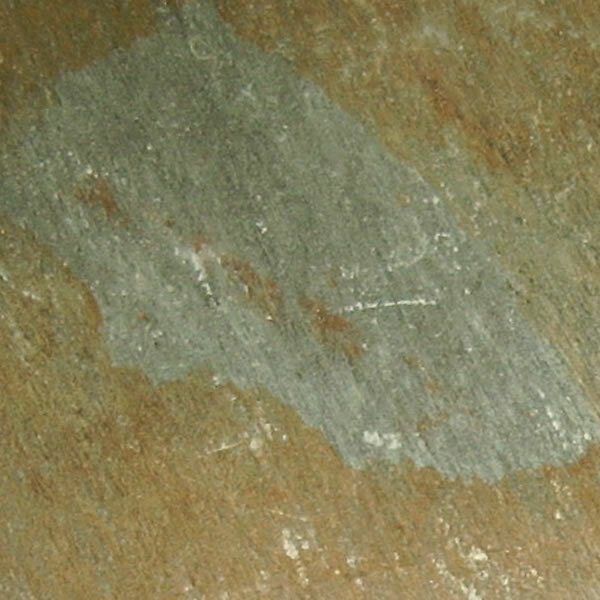 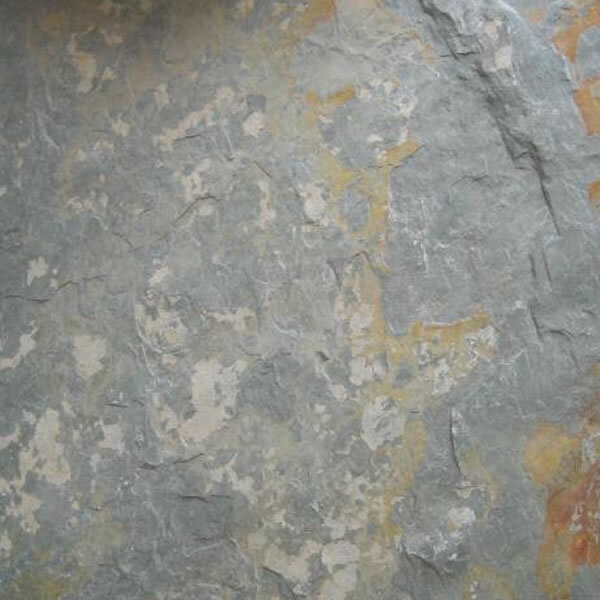 It is associated with regional metamorphism due to mountain building. 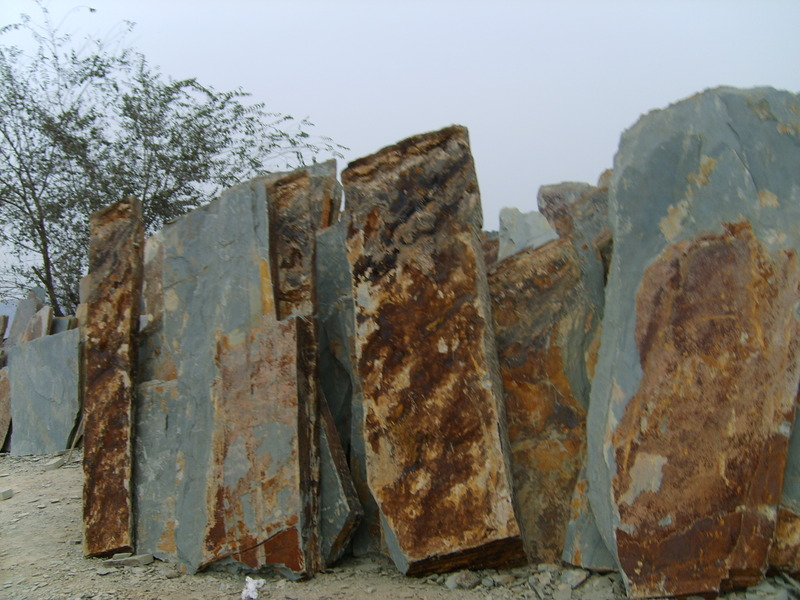 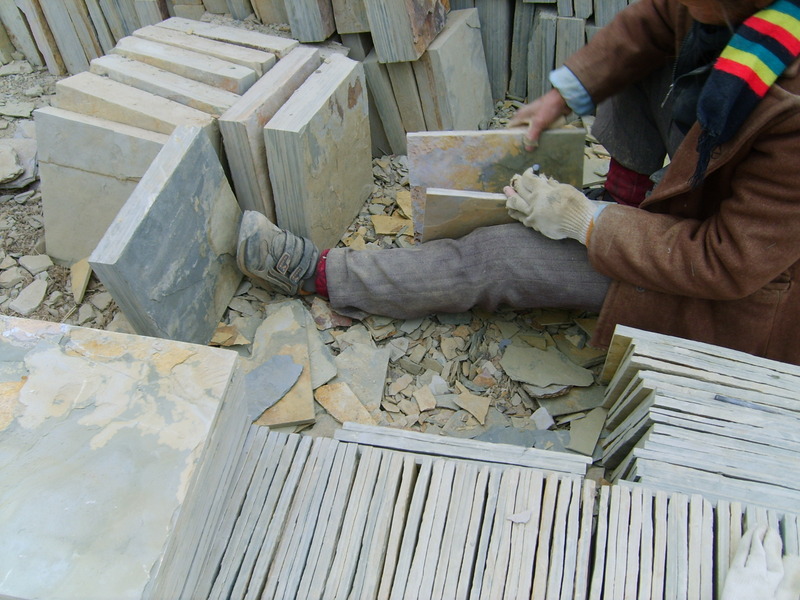 Slate is foliated and when expertly “cut” by striking with a specialized tool, it easily splits into thin, flat, parallel sheets of stone. 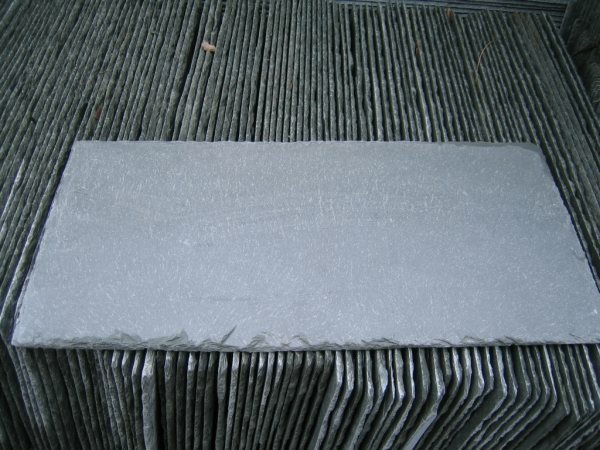 This along with its chemical inertness and thermal stability make slate useful for many purposes. 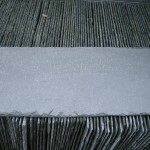 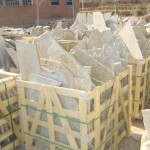 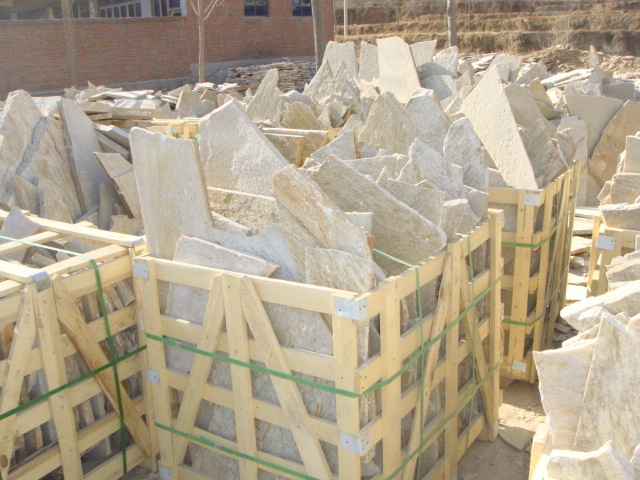 It is used for roofing shingles, floor tiles, and pool tables. 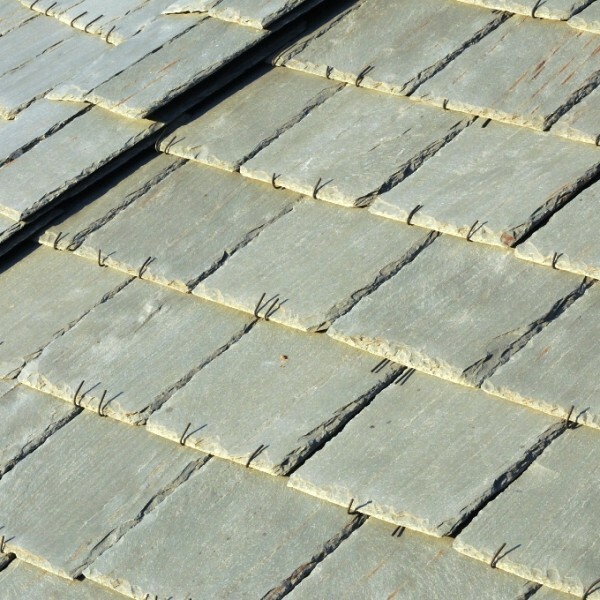 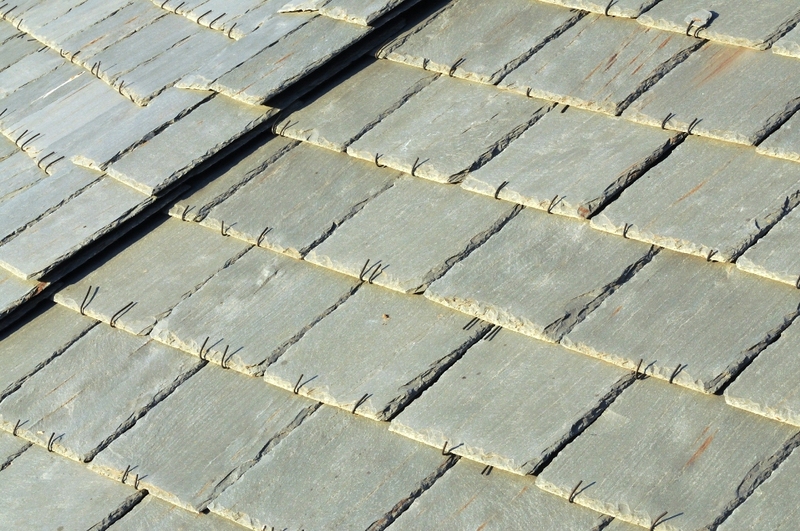 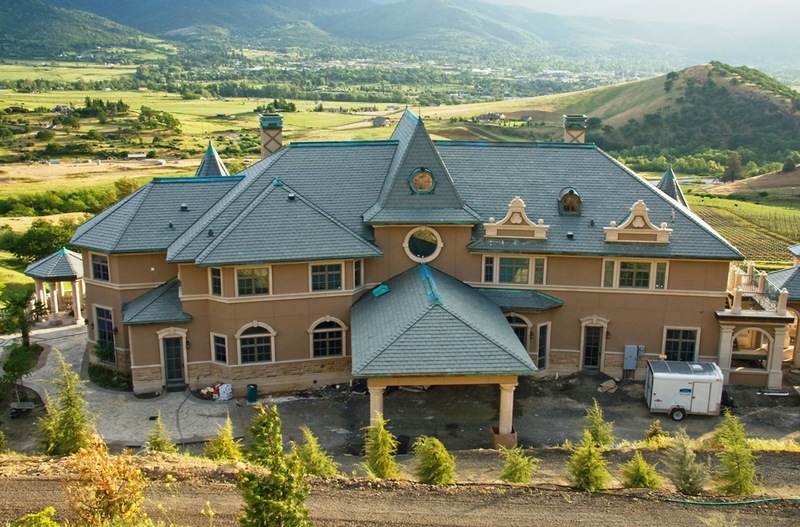 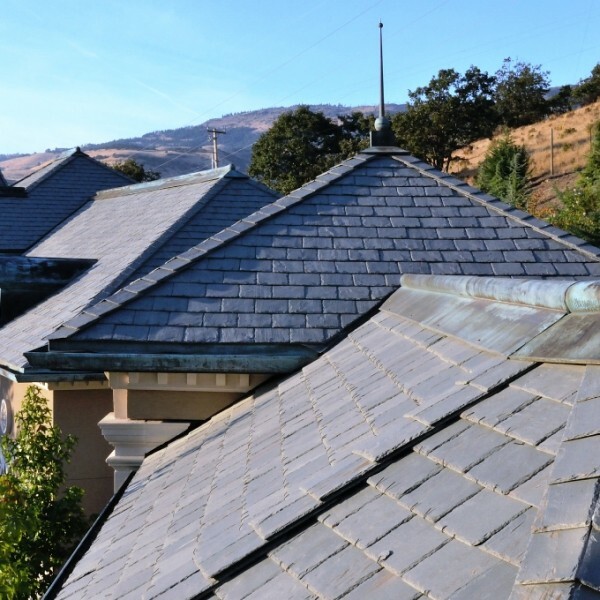 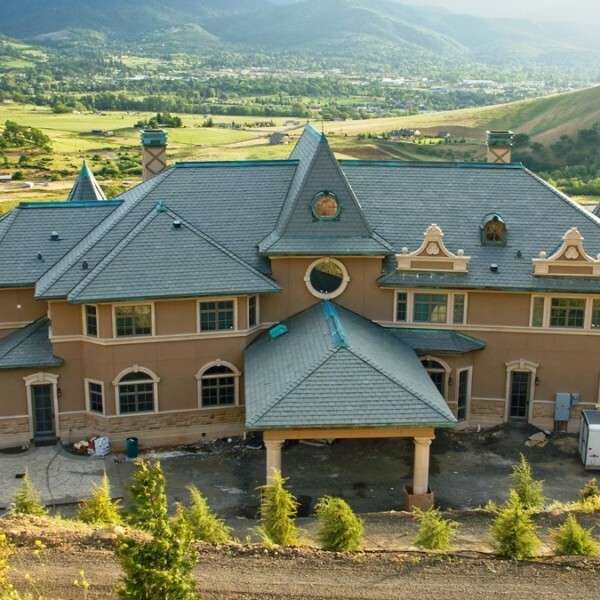 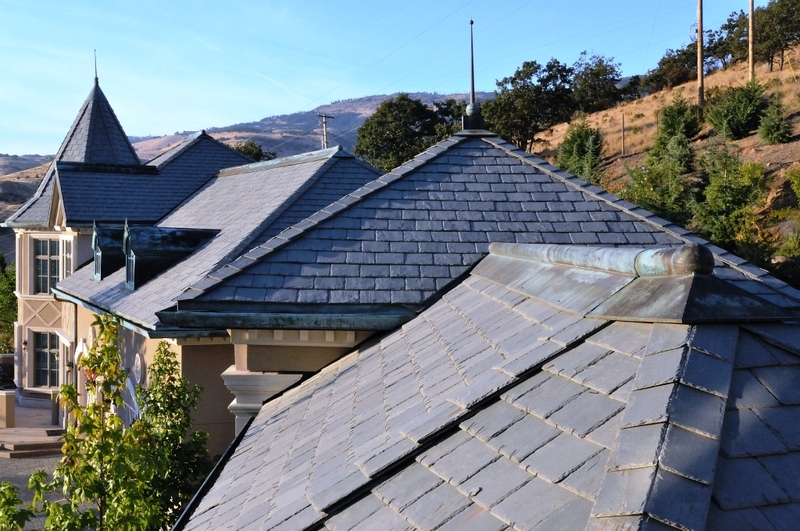 Slate is particularly suitable as a roofing material as it has an extremely low water absorption index of less than 0.4%. 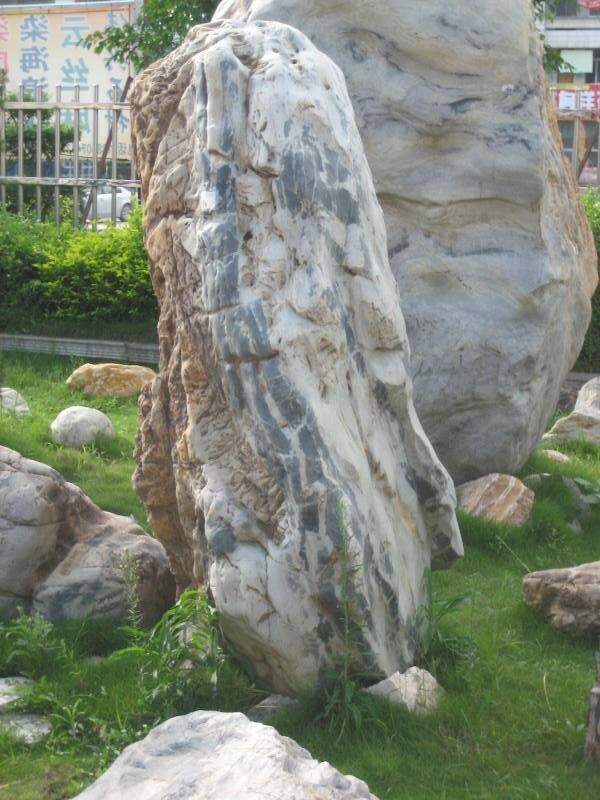 Its low tendency to absorb water also makes it very resistant to frost damage and breakage due to freezing. 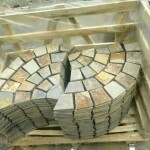 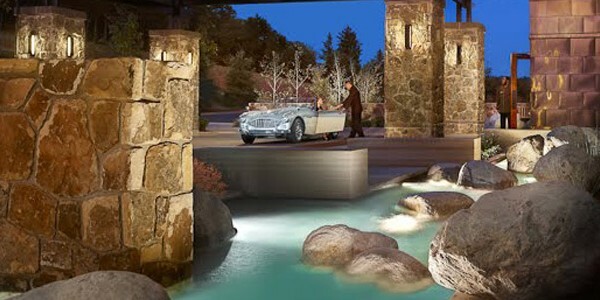 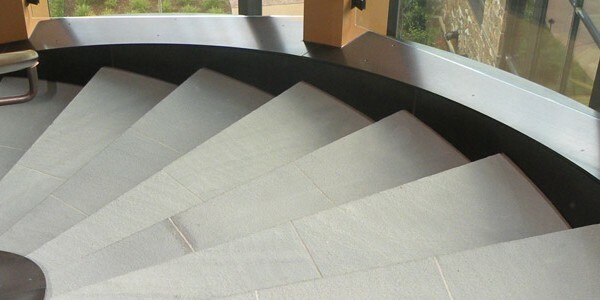 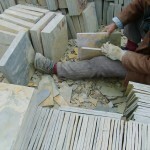 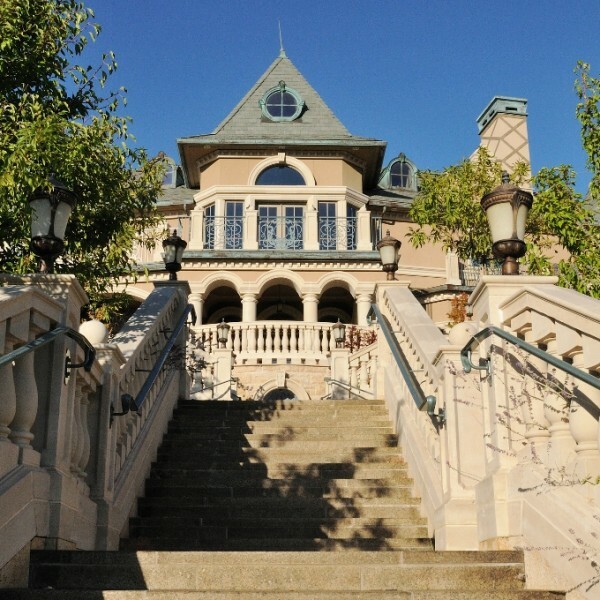 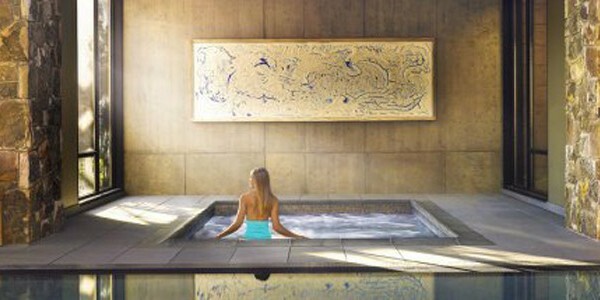 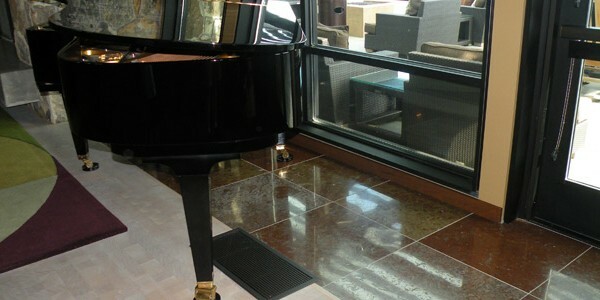 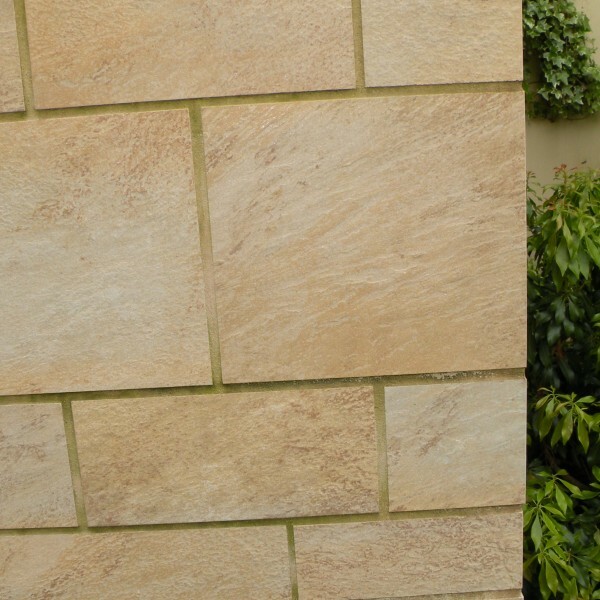 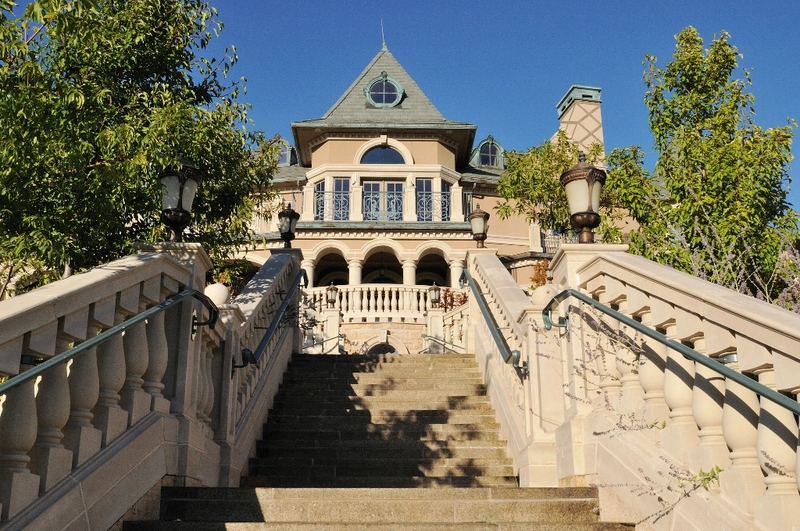 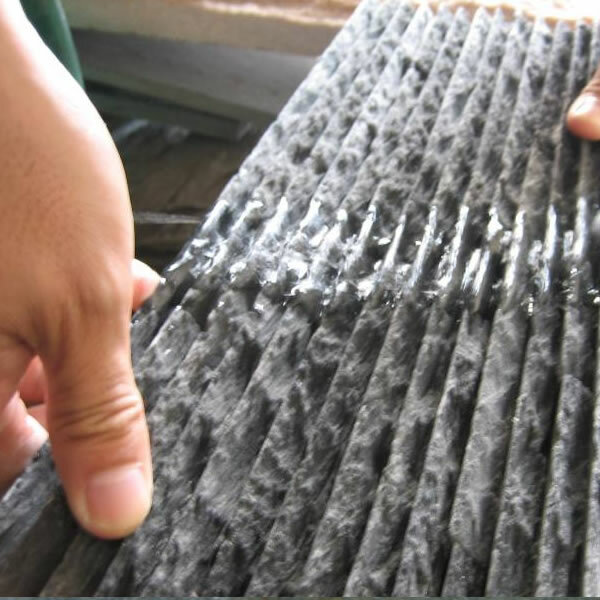 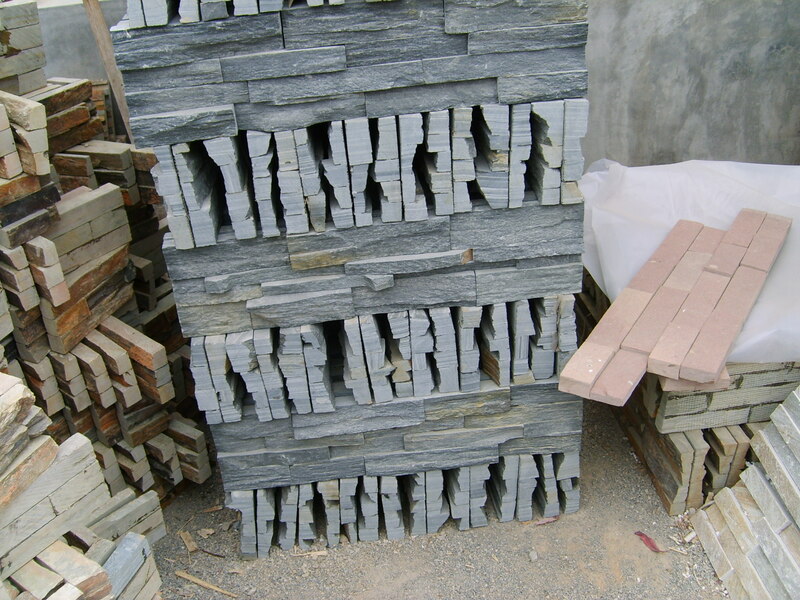 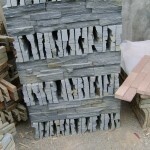 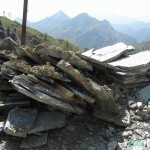 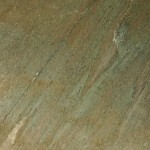 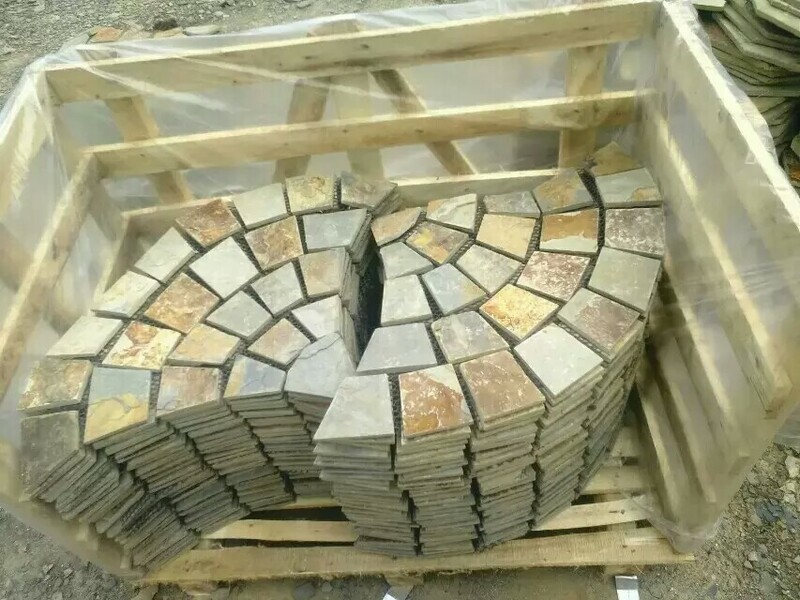 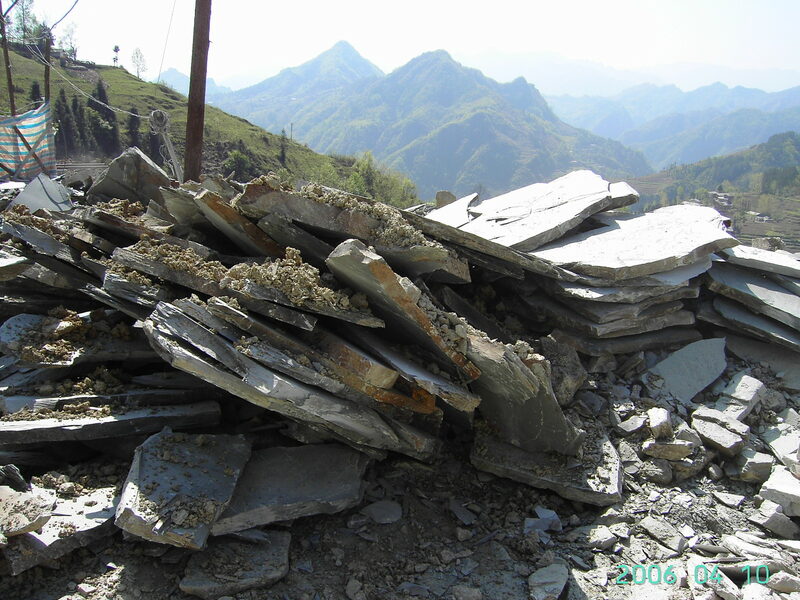 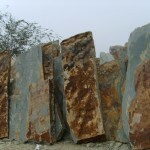 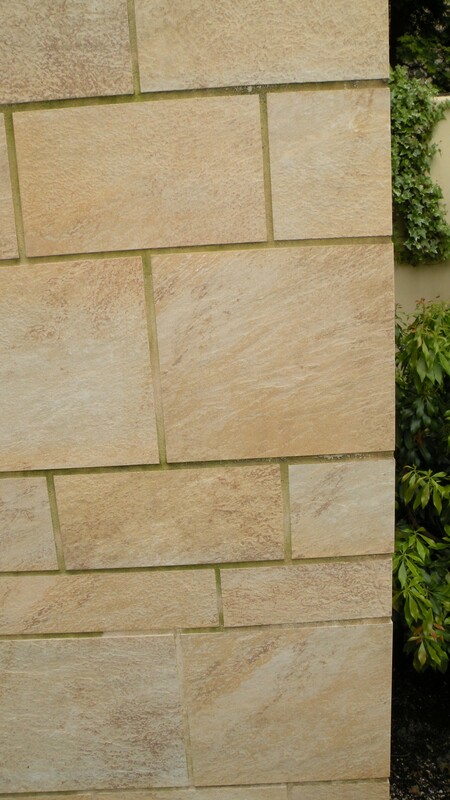 Slate tiles are often used for interior and exterior flooring, stairs, walkways and wall cladding. 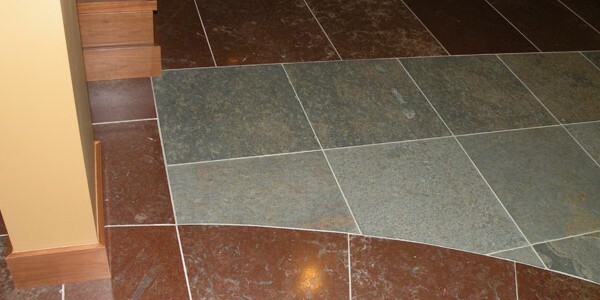 Tiles are installed and set on mortar and grouted along the edges. 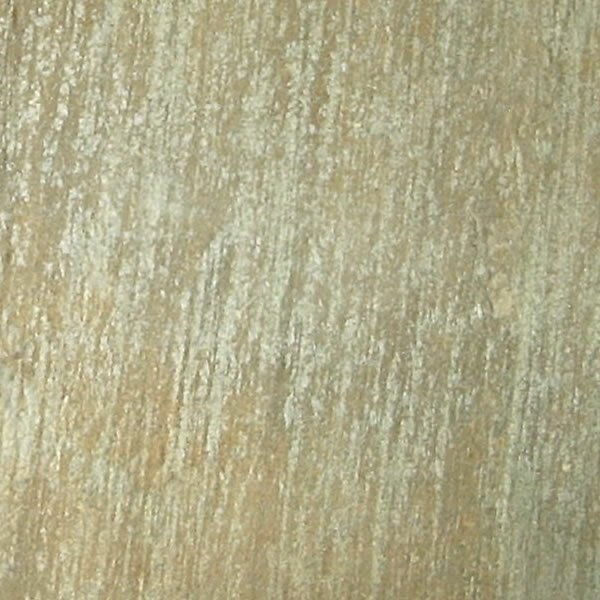 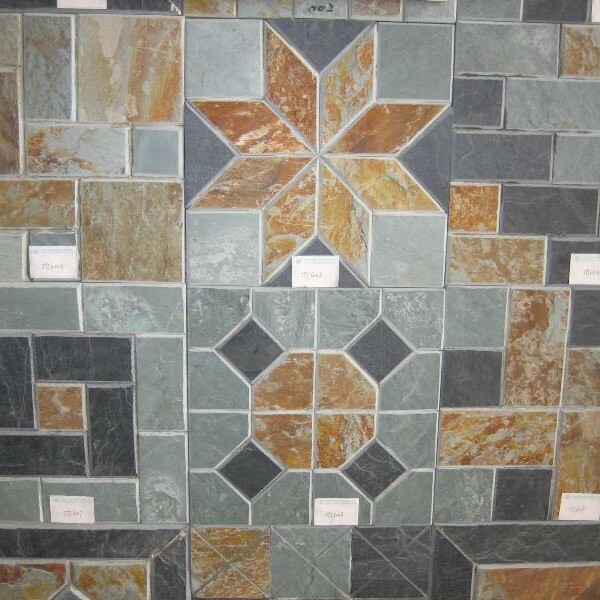 Chemical sealants are often used on tiles to improve durability and appearance, increase stain resistance, reduce efflorescence, and increase or reduce surface smoothness. 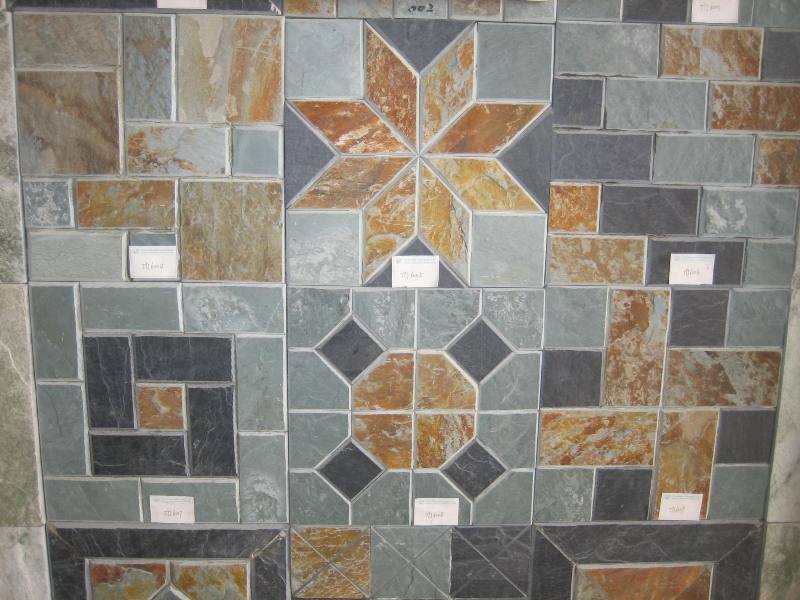 Tiles are often sold gauged, meaning that the back surface is ground for ease of installation. 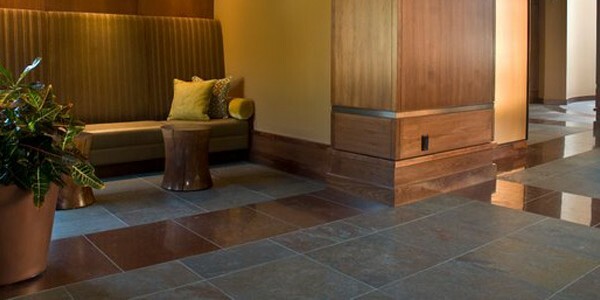 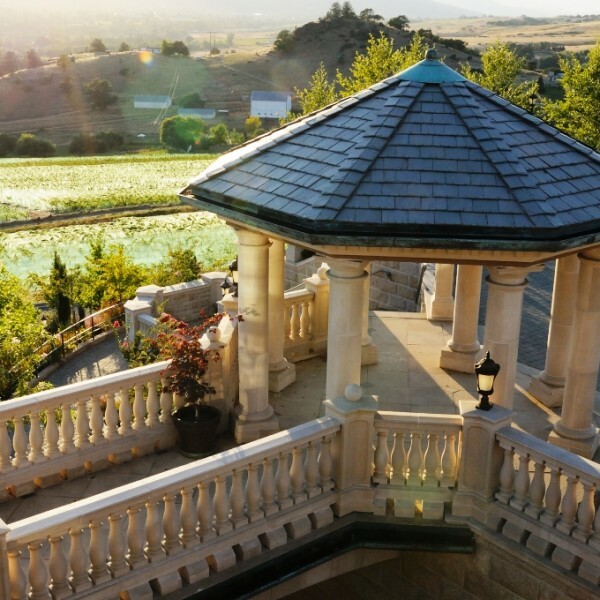 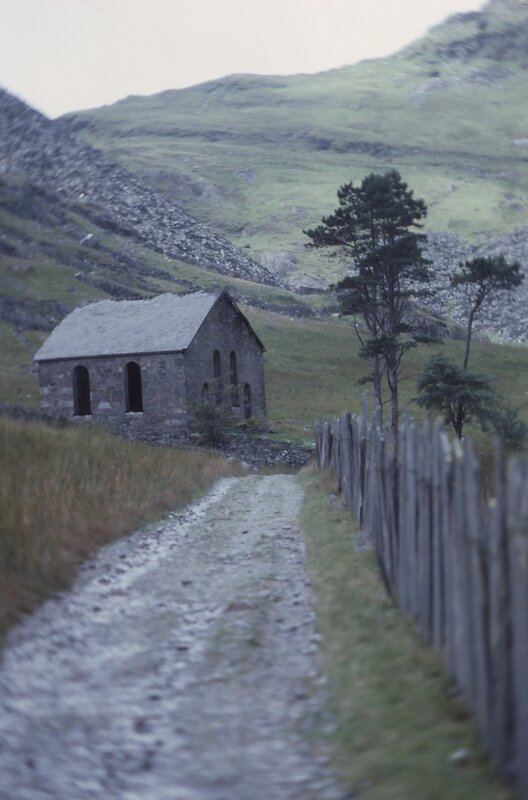 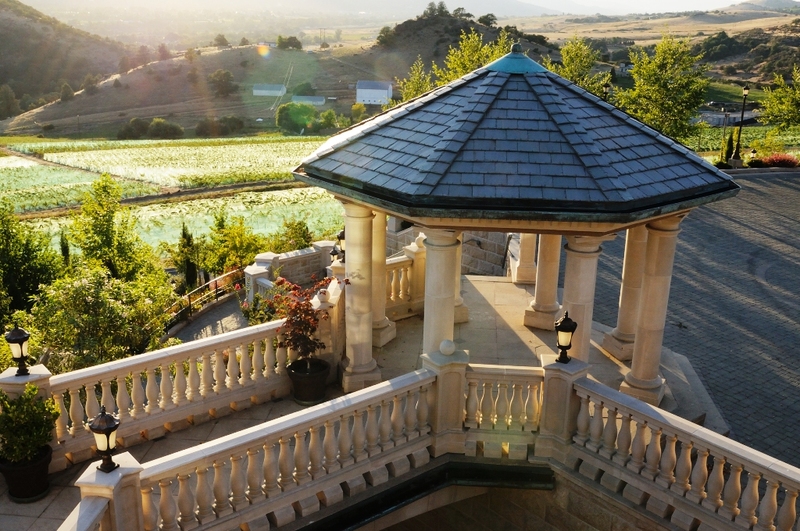 Slate flooring can be slippery when used in external locations subject to rain.